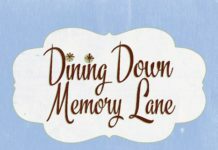 Jarrettsville, Md., April 15, 2019 — Author Shelley Howell will discuss and sign her book, “Dining Down Memory Lane,” on Tuesday, May 14, from 6:30 to 8 p.m. at the Jarrettsville Library, 3722 Norrisville Road in Jarrettsville. 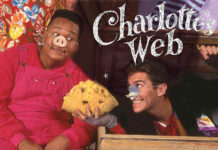 The book discussion and signing are part of Harford County Public Library’s Charm City Series. Advance registration is recommended by visiting HCPLonline.org. Barb Clapp, former CEO and current director of client relations and strategy for Clapp Communications, wrote the foreword for the book and will introduce Howell at the event. Books will be available for purchase (cash or credit card) for $15.90 (including tax) at the event. 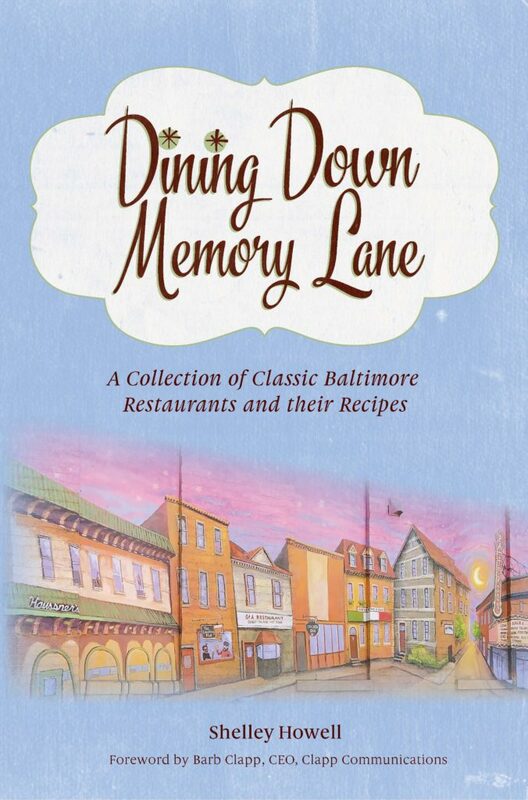 “Dining Down Memory Lane” is a collection of classic Baltimore restaurants and its recipes. 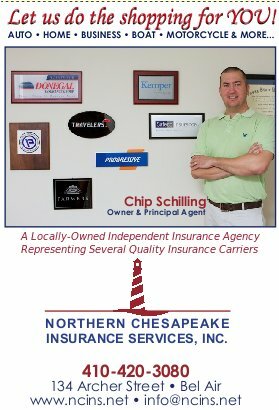 Howell invites readers to walk into a dining room where the table is lined with crab cakes from Angelina’s, Louie’s Chestertown chicken, cut-with-a-fork steak from the Chesapeake Restaurant, Obrycki’s eclairs supreme, Hutzler’s potato chip cookies and many more Baltimore restaurant classics. Readers will rediscover favorites from Peerce’s Plantation, the Pimlico, Velleggia’s, Marconi’s and many more. The book transports readers back to Haussner’s walls that were covered with an eclectic art collection and to the Golden Arm’s mural of the Colts winning the Greatest Football Game Ever Played. While readers can only dream of that dining room, the dishes are in the book. Howell is a proud native Baltimorean with a passion for the past. A vintage enthusiast, her collection of recipes from now-defunct Baltimore restaurants is a treasure trove that will transport readers to another time and age.